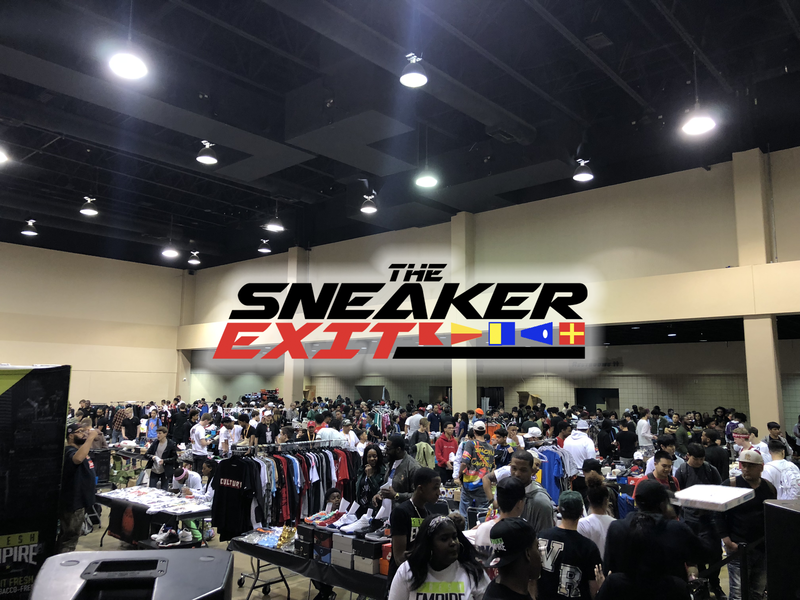 Our first convention in Columbia gathered footwear enthusiasts from all over South Carolina to buy, sell and trade the best footwear on the market. We look forward to coming back to Columbia later this year. 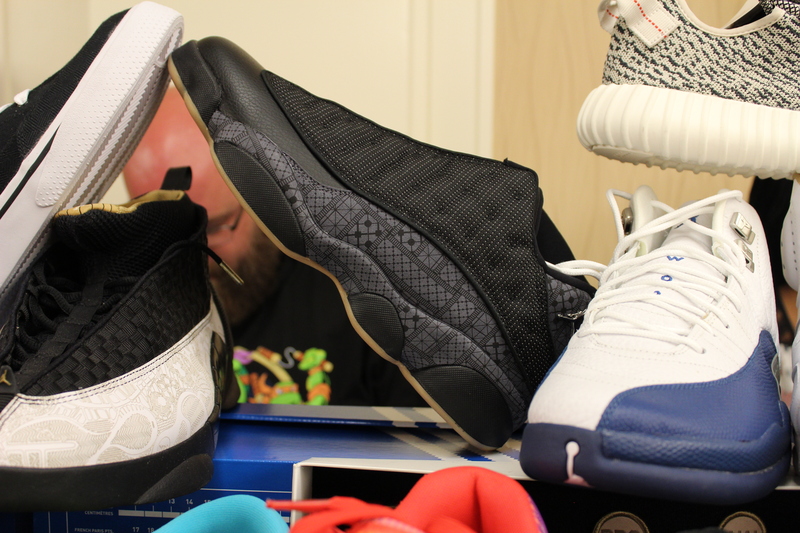 Take a look at the photos from our ultimate sneaker convention !